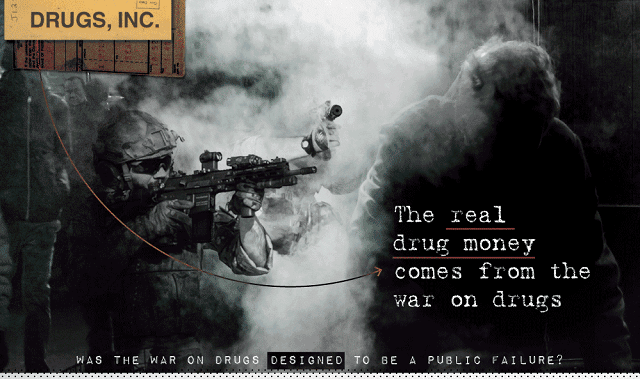 The Real Cost of the War on Drugs #Infographic ~ Visualistan '+g+"
There’s ample historical evidence the War on Drugs was never meant to be won, and was instead designed to disrupt the counterculture. Time and time again government officials have come forward to admit the government’s involvement in the drug trade, and those admissions have fallen on deaf ears. Learn all about the history of the War on Drugs and how it has led to the United States leading the world in the largest prison population.